One of the most complicated aspects of your Florida divorce will have to do with child support and parenting plans. 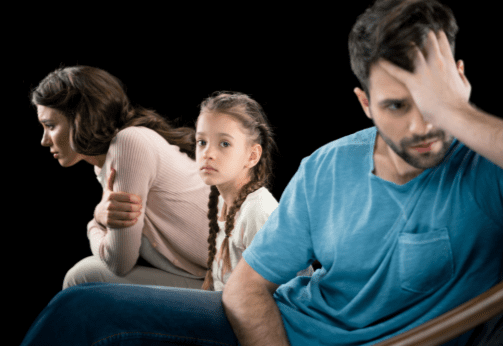 Going through a divorce is difficult enough on its own, but these issues are emotionally charged and may lead spouses to disagree on issues regarding the children. The court will do everything possible to make decisions that are in the best interests of the children. Florida courts will always encourage parents to work together to come up with their own agreement, either together or with the help of a mediator. 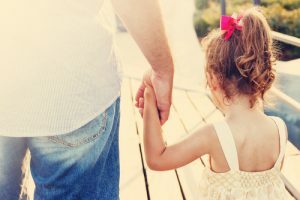 This will often lead to a far more flexible and beneficial solution for the individual family, but if you are unable to reach a conclusion about child support and visitation without the court’s help, the judge can decide using their discretion. A parenting plan in Florida is legally required and is specifically created to meet the individual child’s needs. It has to be approved by the court. The parents should cooperate to determine the basics of how each parent will participate in the child’s upbringing as well as how the children will be raised. The parenting plan needs to evaluate potential issues that could arise and solutions that should be addressed. The plan must also address time sharing agreements, extracurricular activities, health care and medical matters and all other circumstances associated with a child. The developmental and educational needs of the children. Any evidence of abandonment, abuse or neglect. The physical, mental and emotional health of the parents. The geographic location of both parents. Each parent’s ability to provide a stable home life and residence for the child. Each parent’s ability to maintain emotionally close relationships with the child. Child support and child custody are complicated issues in any Florida divorce. Clear calculations of child support needs are based on a formula in Florida, however, you can arrive at your own determination of child support beyond this, so long as it addresses the basic needs that would have also been determined in the child support formula calculation. 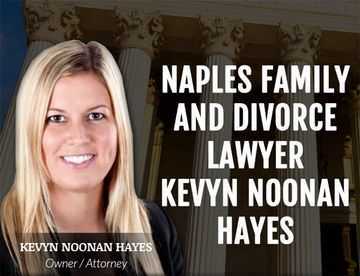 Make sure that you consult with an experienced Florida divorce attorney if you are concerned about the future of your family as it relates to your children and child support. 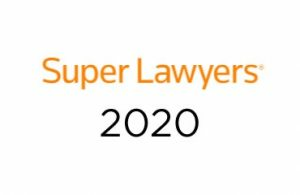 These can be critical issues that influence your family’s life for the long run and having an attorney who would advocates on your behalf over the course of your plan can make a big difference in your life as well as the life of your children. 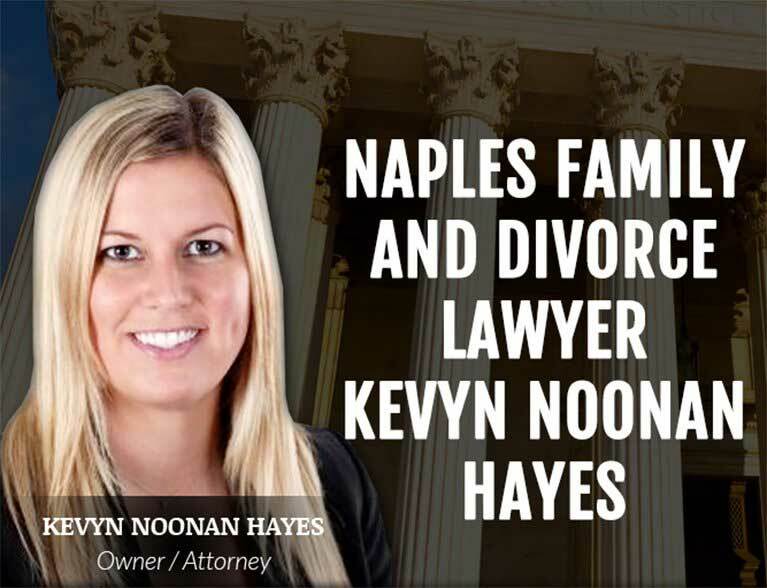 Don’t hesitate to reach out to The Law Office Of Kevyn Noonan Hayes P.A., if you are thinking about filing for divorce.